Light & Bright 3 Bedroom - Single Story Home - in the Heart of TEMECULA! Vaulted Ceilings Open Floor Plan, 2 Car Garage, Cul-de-Sac Lot. Upgraded Flooring and a Big Back Yard! The Kitchen Features Upgraded silent-close Cabinetry with Built In Lazy Susan and Pot/Pan Drawer Pull Outs. Newer Appliances, Custom Block Countertops, Breakfast Bar and Dinette area. The Spacious Master Bedroom has a Private Bathroom and a Slider to the Back Yard and it's Shady Covered Patio. 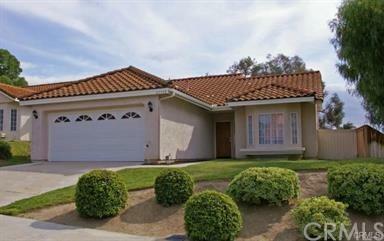 --- HOA & Taxes are LOW --- 2 Communi Light & Bright 3 Bedroom - Single Story Home - in the Heart of TEMECULA! 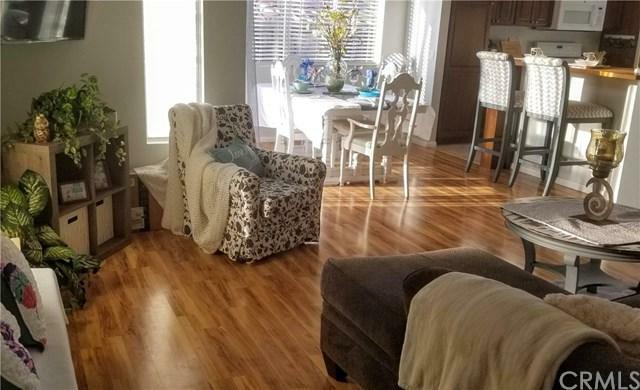 Vaulted Ceilings Open Floor Plan, 2 Car Garage, Cul-de-Sac Lot. Upgraded Flooring and a Big Back Yard! The Kitchen Features Upgraded silent-close Cabinetry with Built In Lazy Susan and Pot/Pan Drawer Pull Outs. Newer Appliances, Custom Block Countertops, Breakfast Bar and Dinette area. The Spacious Master Bedroom has a Private Bathroom and a Slider to the Back Yard and it's Shady Covered Patio. --- HOA & Taxes are LOW --- 2 Community Pools -- Tennis Courts -- Parks. 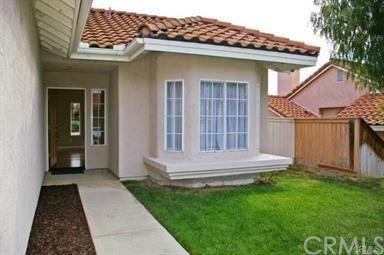 Walking Distance to Meadow View, TEMECULA SCHOOLS and THE PROMENADE MALL. ++ 1 YEAR Home Warranty + WASHER + DRYER + REFRIGERATOR Included! ....Move....Right....In. # Too Small? Add on All You Like! Not like a Condo or Town Home...Why RENT? Buy this Sweet Home!